I've been wearing a GoPro while hunting for the last 3 years. I take lots of raw video and enjoy culling them down to the fun parts and editing them by adding music and titles. I then share them with friends. This sport I love is beautiful and artistic. I try to capture that as best I can. I'm not a professional (videographer or editor that is) and the videos take a LOT of time to put together. I also have enjoyed meeting fellow hunters on some other boards. I'm going to Michigan this week to hunt grouse with 5 guys I met on a different board. They come and hunt with me periodically during the winter. I suspect we'll be lifelong friends. I'll put a video up occasionally if you guys enjoy them. Let me know. If you want to punish yourself by watching all my stuff you can go to my YouTube page and watch. Awesome job! Love the video! Last edited by blanked; 10/07/18 06:46 PM. Both. I hunt a fairly steady mix of private and state lands. I live 2 miles from a 25,000 acre WMA (Beaver River) where I worked as a teenager. 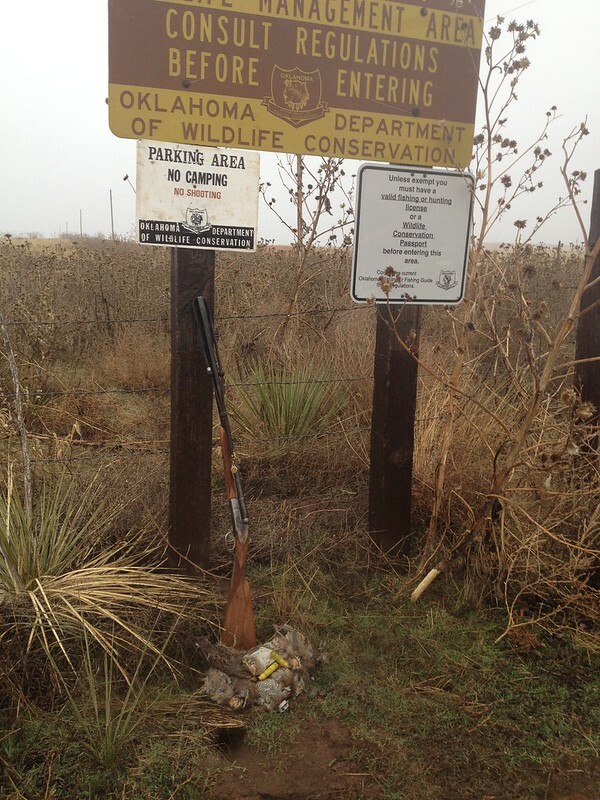 There is some really good quail hunting there especially if you don't mind burning some boot leather. I also live in the small rural county where I grew up and know the majority of the landowners some of which are gracious enough to let me have access. Finally, I lease a small property and hunt other leased properties as a guest fairly frequently. I'm an equal opportunity kinda guy. Last edited by Kelulu; 10/07/18 07:51 PM. Here's a little public land action. My old Vizsla, Rhett, has been a bird machine over the last ten years. Like me he's slowing down some but he's still murder on quail. These are awesome! I think I have seen your stuff on Instagram too. Good luck in Michigan. I moved from Michigan to Texas 2.5 years ago. Everybody I know has been doing well. Woodcock are pretty hot in the northwest part of the lower peninsula right now. That’s a sweet double there. Are those 30” in barrels? 29" barrels on both my Dehaan 20 and my Beesley 12. I love Instagram. @Brdhntr71 is my handle. Last edited by Kelulu; 10/09/18 02:22 AM. Already following you! Happy hunting may see you up in Beaver this year! Awesome looking country and nice dogs! When I was living in Colorado, I would hunt sharpies & chickens in the Sand Hills just north of Arnold. I always looked forward to those hunts. Walking windmill to windmill. Thank you for sharing. Good looking country and good shooting. Thanks! It was a really fun year. I hope this upcoming season will bring similar opportunities.